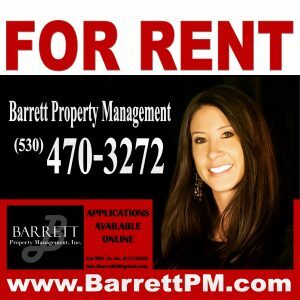 Amelia Barrett is a licensed California Real Estate Broker, California Real Estate Appraiser, and a Certified Real Property Tax Appraiser. Her passion for property management exuberates through the superior services she delivers to tenants, property owner, investor, and industry associates alike. 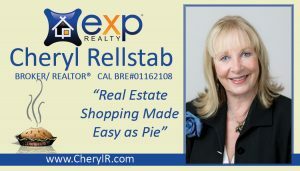 Work with the best REALTORS® in Nevada County. Coldwell Banker Grass Roots Realty's sales associates list and sell more homes, land and commercial properties than any other office in the area. Mon-Fri 9am-5pm, Sat 10am-4pm, Other: By Appt. Good & Company Realty, operating from our Nevada City base since 1976, is a focused, effective team of distinguished realtors experienced in professional representation of buyers and sellers. 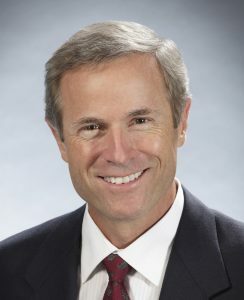 Specialists in commercial and investment real estate including office, industrial, retail, multi-family, and land. 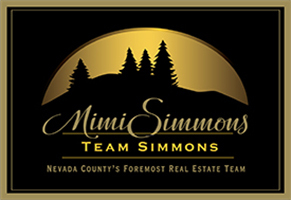 Nevada County's Foremost Full Service Real Estate Team. #1 In Nevada County 2011, 2012, 2013, 2014, 2015, 2016 & 2017 Top 25 in the World for Century 21 Specializing in residential, commercial, land, and investment properties. I genuinely love what I do and it shows! My clients frequently refer friends and family to me because they know they will be cared for with a great deal of personal attention. I believe in & focus upon a high level of service with communication & listening skills being a top priority. I am committed to the success of my clients and willing to do the work involved to reach THEIR goals. Now also serving you in our new downtown Nevada City office at 432 Broad Street! Come see us downtown or in our Hwy 20 Office. Full service real estate since 1973. Nevada County real estate, Nevada County homes, real estate Nevada City. Consistently the area's top producers for the past 25 years. Please visit the website above and contact the best realtor in town. Serving Nevada County for over 35 years, we can assist you with your real estate needs; buying, selling, leasing and full service property management. Let us put our experience to work for you...Trust Takes Time! Privileged to be the only 5 star rated company in Nevada County. With high standards of integrity, ethics, professionalism, knowledge, and superior customer service. 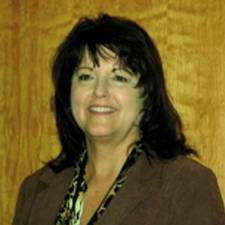 Shawna McDonald, loan officer, has specialized solely in Reverse Mortgages for 10 years. 5 years ago she established Sierra Foothills Reverse Mortgage serving Nevada City, Grass Valley & Penn Valley, her office is located in downtown Grass Valley. In 2012 she was awarded the Scotsman's Guide #1 producing Reverse Mortgage Loan Officer in the United States; in that year alone she completed 98 reverse mortgage loans without sacrificing client TLC.